Personally, I haven’t necessarily been wowed by the latest lineup of Android Wear devices in 2017. One that does have my eye, though, is the Misfit Vapor. 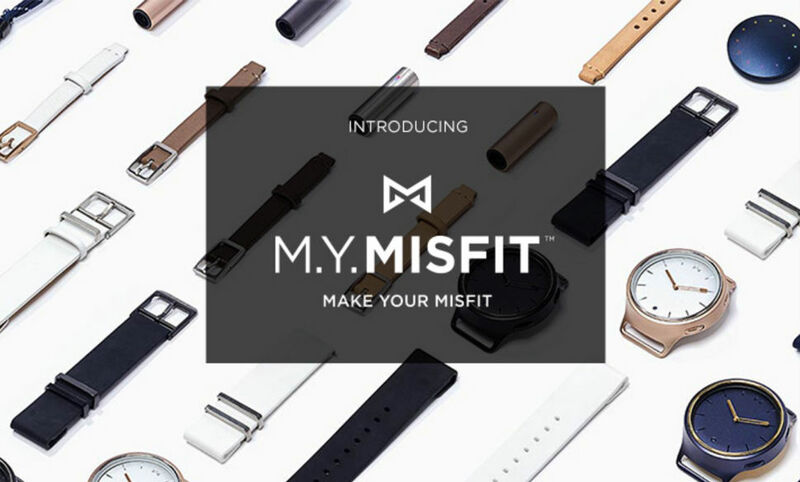 The Vapor is scheduled to launch later this summer, but in the meantime, Misfit has unveiled M.Y.Misfit. It’s an online customization tool that is similar to Moto Maker, Motorola’s tool that lets you customize your own device. On M.Y.Misfit, wearable buyers can switch up the look of their future device, choosing from many different options. As of right now, there are a few models available to customize, like the Phase, Ray, and Shine 2, but since none of those are Android Wear, we’ll patiently await the launch of the Vapor. Exact customization options for the Vapor aren’t yet known, but from the graphic Misfit provides, we can see that leather bands will definitely be an option. If we take the Phase as an example, buyers can choose the color of the device (Black, Rose Gold, Champagne, etc. ), and then choose a custom band (Leather, Sport, and Nylon). Depending on the device color and type of band, the price changes, just like it did on Moto Maker when customizing a Moto 360. You can follow the link below to check out the service, but until the Vapor is actually available, you may not find it all too interesting. Don’t worry, we’ll let you know the second that the Vapor is available for purchase.